The Morning Advertiser has recently reported that the average length of terms for new pub leases has shifted from seven to five years, in the latest RICS Pub Benchmarking Survey. 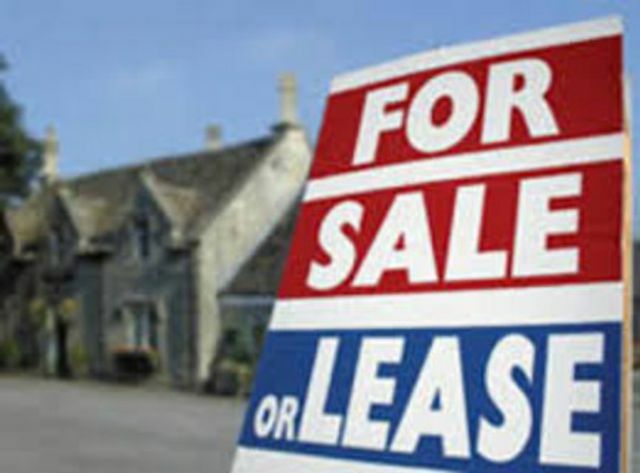 Has this been influenced by the imminent reforms to the "beer tie" arrangements, whereby tenants must buy certain brands of beer and other goods and services from their landlords? The average new pub lease length fell to five years in Q1 this year, a drop from seven years for the whole of 2014. The RCIS Pub Benchmarking Survey also found the average rent on a new lease was £25,549, with an average projected annual turnover of £335,377.